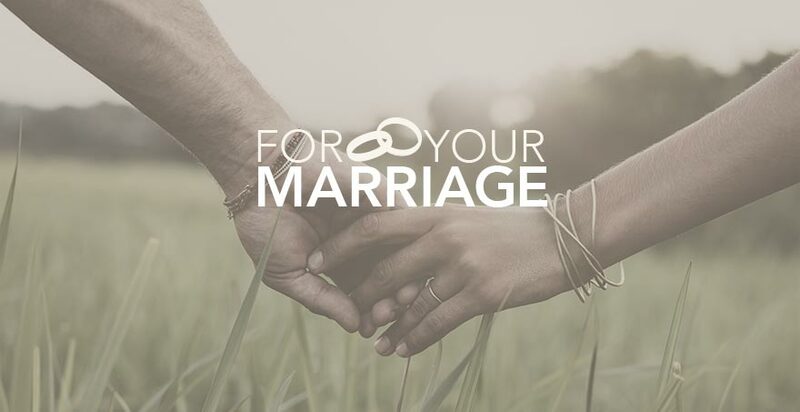 Couples whose marriages last their whole lives are a gift to their families, the Church, and the world! 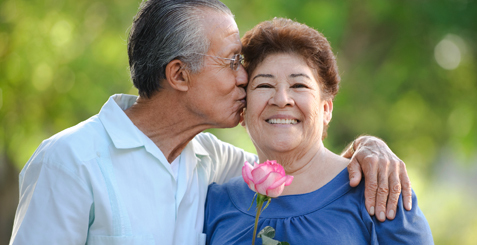 They show that faithful, lifelong love is possible, giving hope to those around them. The elderly, who are often grandparents, have much wisdom to share, and deserve the care of their children and family members. 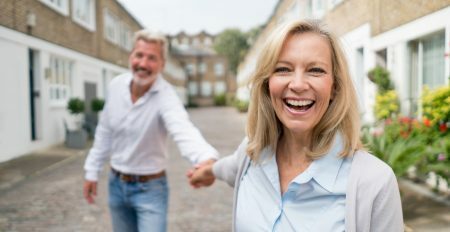 You’ll find here book suggestions for couples in their later years, as well as advice for transitioning to an empty nest after actively raising children for many years. Popular Topics on "The Later Years"